Jet Wine Bar is the Jetson’s-themed wine bar you never knew you needed to visit. And the playful futuristic-mod styling matches this West South Street spot’s approach to wine. 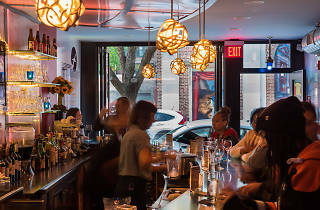 Its prices are affordable, its wine list approachable and the staff is adorable. 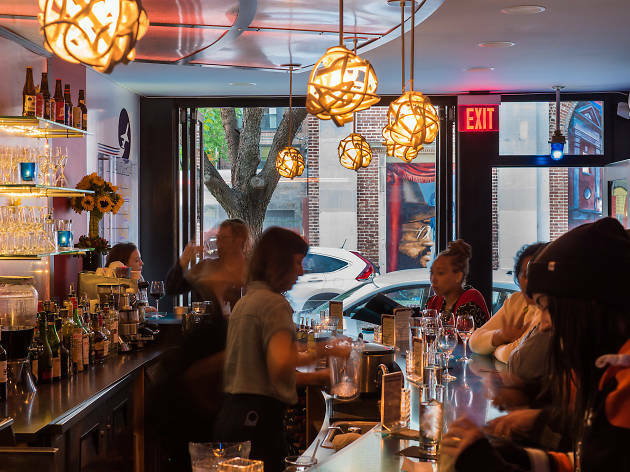 The wine bar hosts several events during Philly Wine Week, but this Thursday-night soiree dedicated especially to wines from Pompeii and Naples is a standout. Here’s your opportunity to taste what Vesuvius ash does to a vineyard!